One major turn off with protein shakes is that stingy aftertaste. Most of them tastes like bad medicine. But not the GNC Lean Shake 25G High Protein Shake. I'd say this is the best tasting protein shake I've tried so far (and I've tried several brands). It comes with chocolate, strawberry, banana cream, and vanilla bean flavors. My favorite ones are the chocolate and strawberry variants. The only issue with these though is that they're costlier than other brands (Php 299 per bottle). 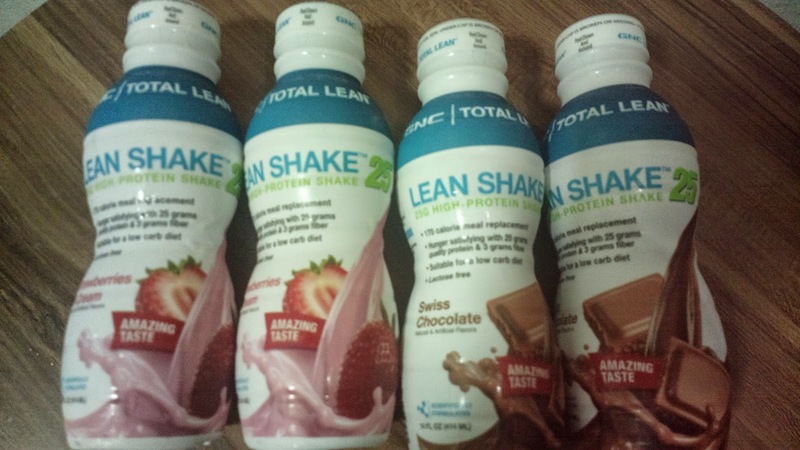 I've mentioned how the GNC Lean Shake 25G High Protein Shake works as a weight loss drink in a previous post, see Practical Protein Related Weight Loss Plan (One Week Challenge).